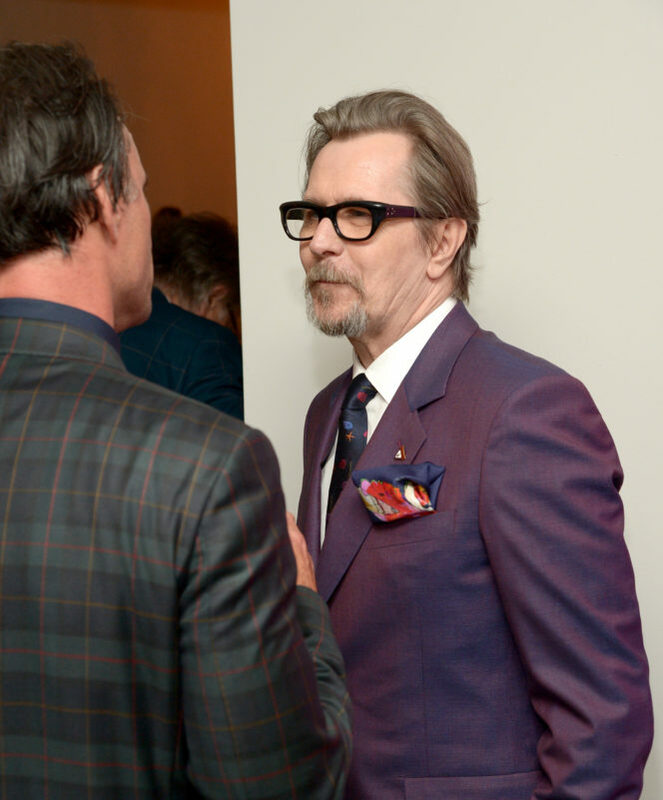 When Gary Oldman was first nominated for an Oscar back in 2012, Paul Smith created the suit that the iconic actor wore to the ceremony. 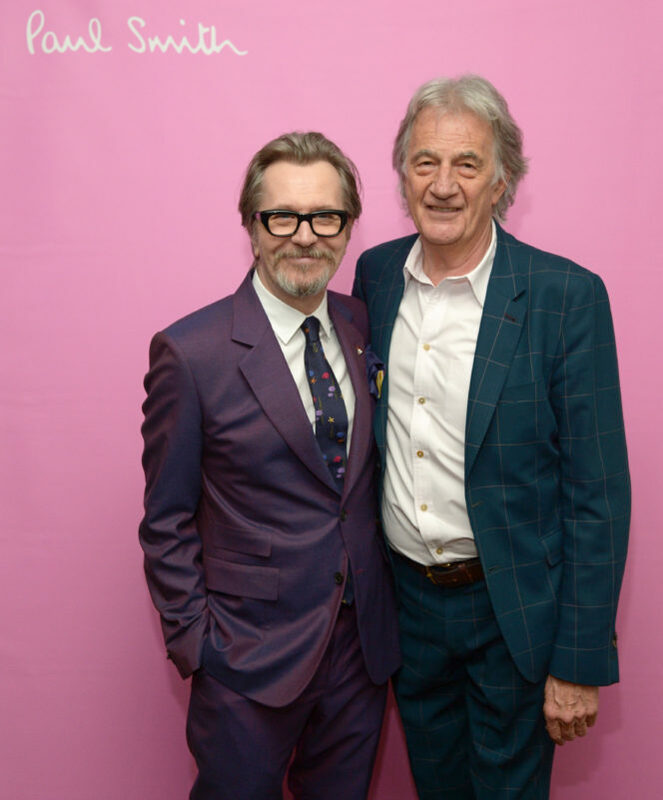 Sadly, Oldman didn’t win. 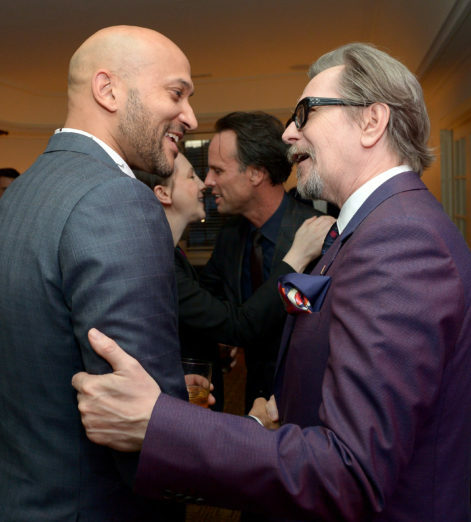 However, after that oversight was rectified this year, the now Oscar-winning Oldman is in high Hollywood demand. 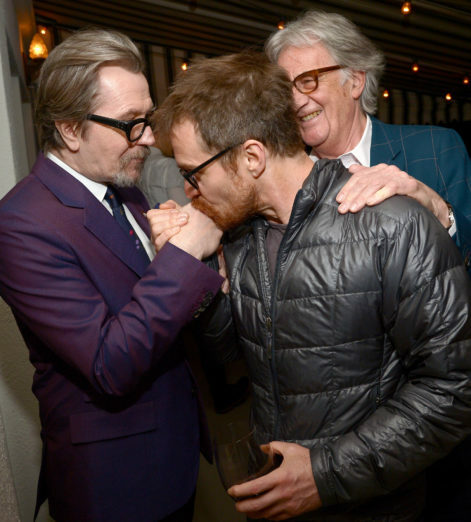 Taking a pause, though, before delving back into the world of acting, Oldman this week hosted a dinner with friend and frequent collaborator Paul Smith in Los Angeles. 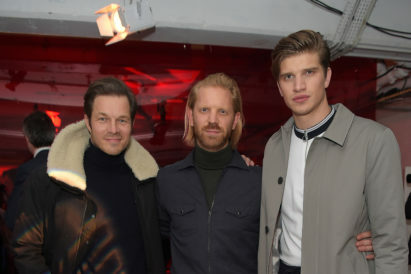 In attendance were actors from Walton Goggins and Edgar Ramirez to Dan Stevens and Oldman’s fellow 2018 Oscar winner Sam Rockwell. 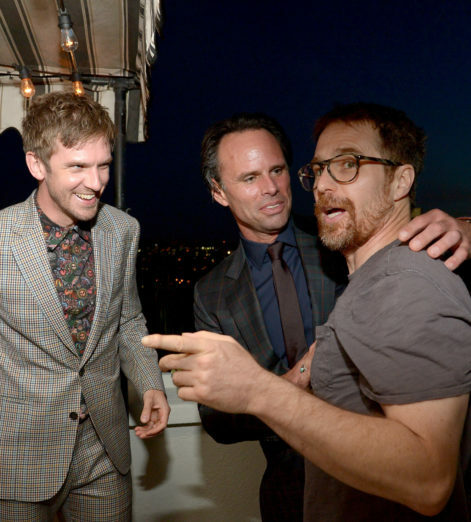 All the actors converged on the Chateau Marmont penthouse for an al fresco dinner. 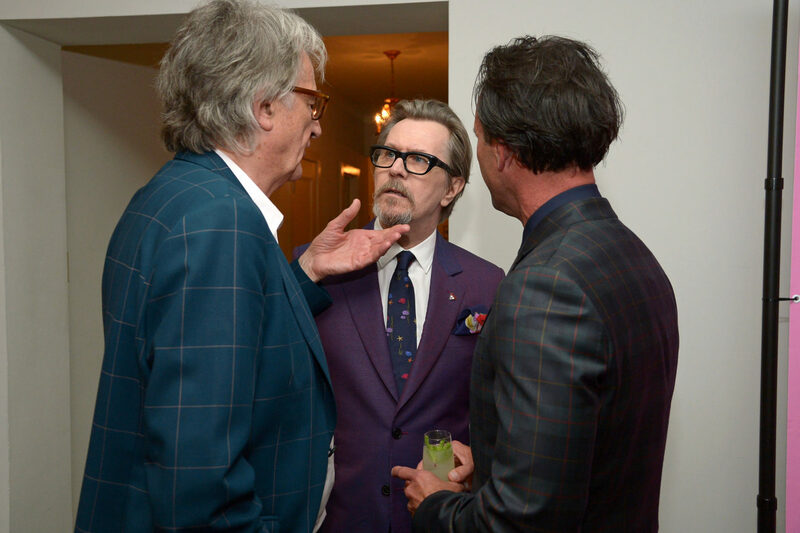 “I’ve been wearing Paul’s clothes since the late Eighties,” said Oldman at the event. 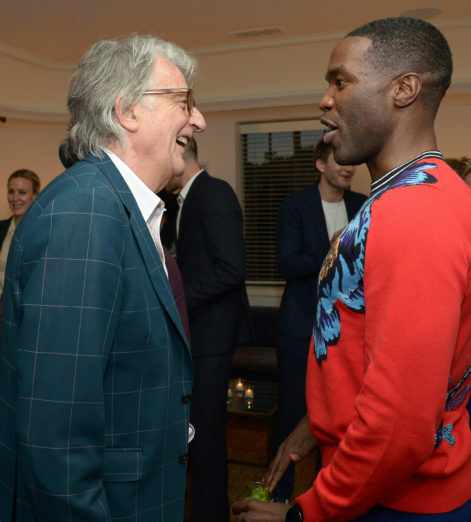 “Back then, I could only afford a tie or a shirt on actor’s wages in the theater. 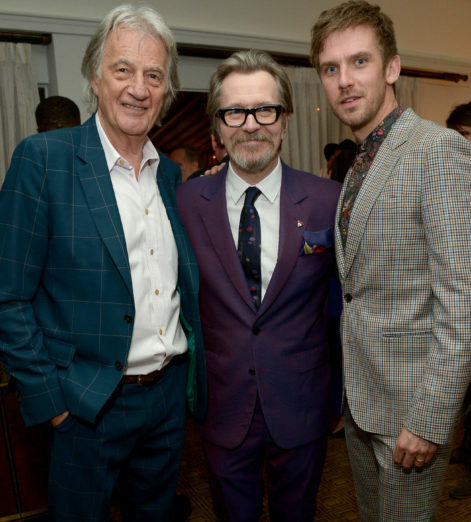 I used to wear secondhand clothes, like old Forties suits. 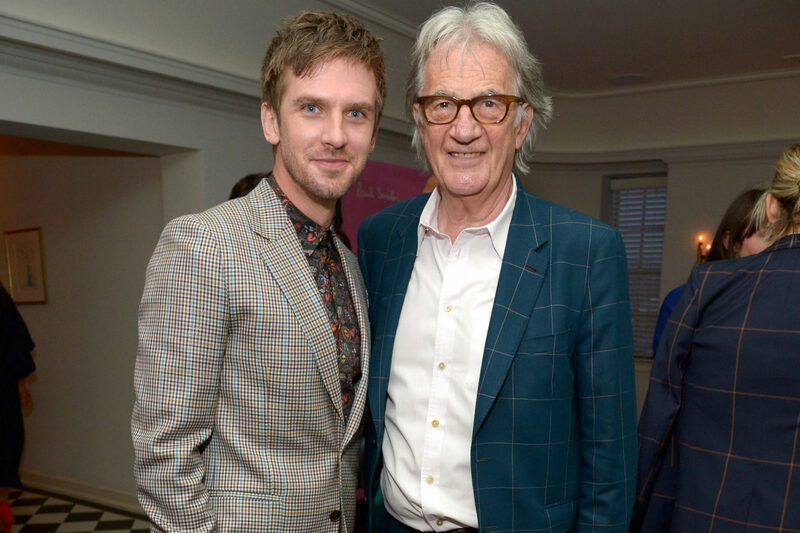 Also in attendance was Downton Abbey’s Dan Stevens, who is known for his colourful suiting and had been waiting to meet Sir Paul for some time. 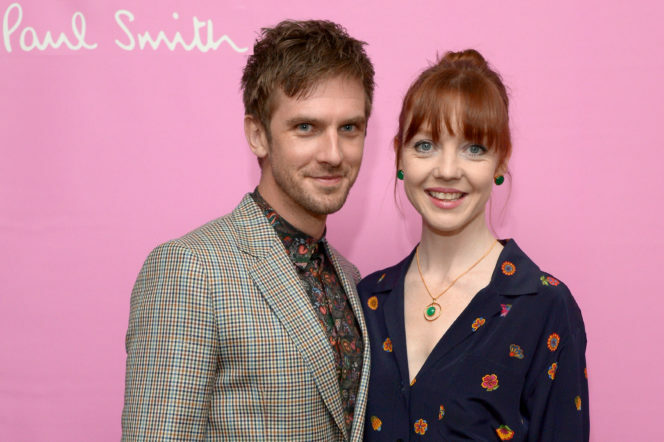 Paul Smith’s new collection features bright patterned short sleeve shirts, raw denim jackets and lots and lots of suede. Also present are patched jeans – a new speciality Sir Paul picked up from Japan.